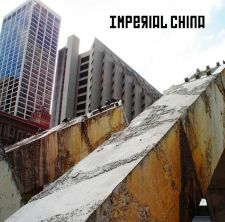 The debut LP from Washington, D.C. post-punk trio, Imperial China. Features members of Pitchblende. Self-released in 2010.